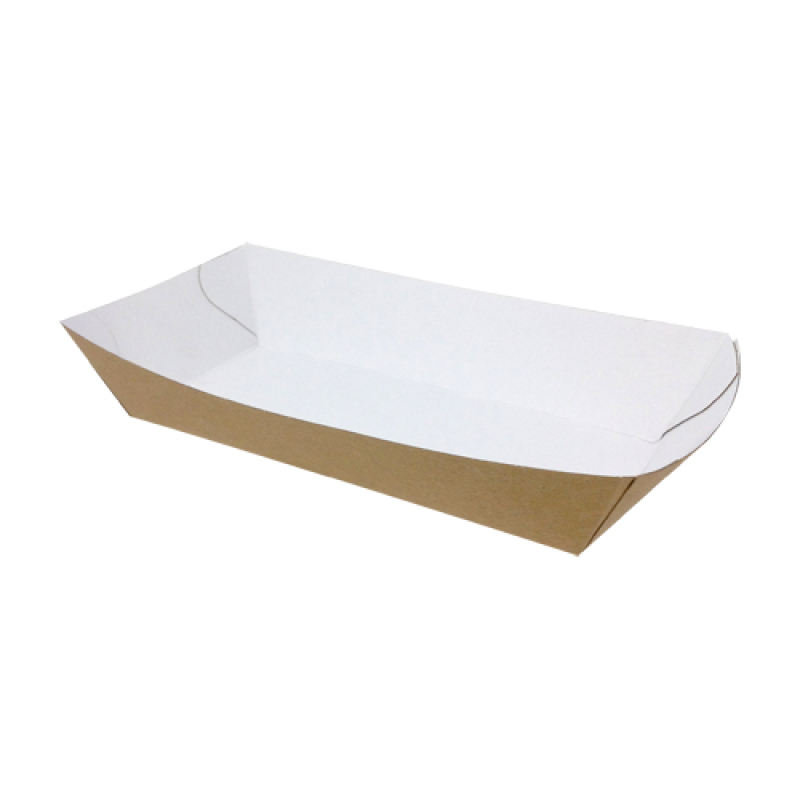 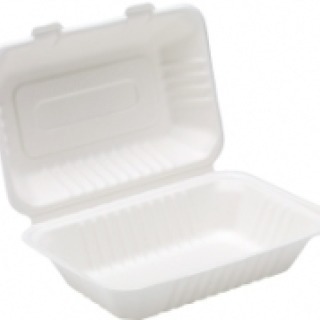 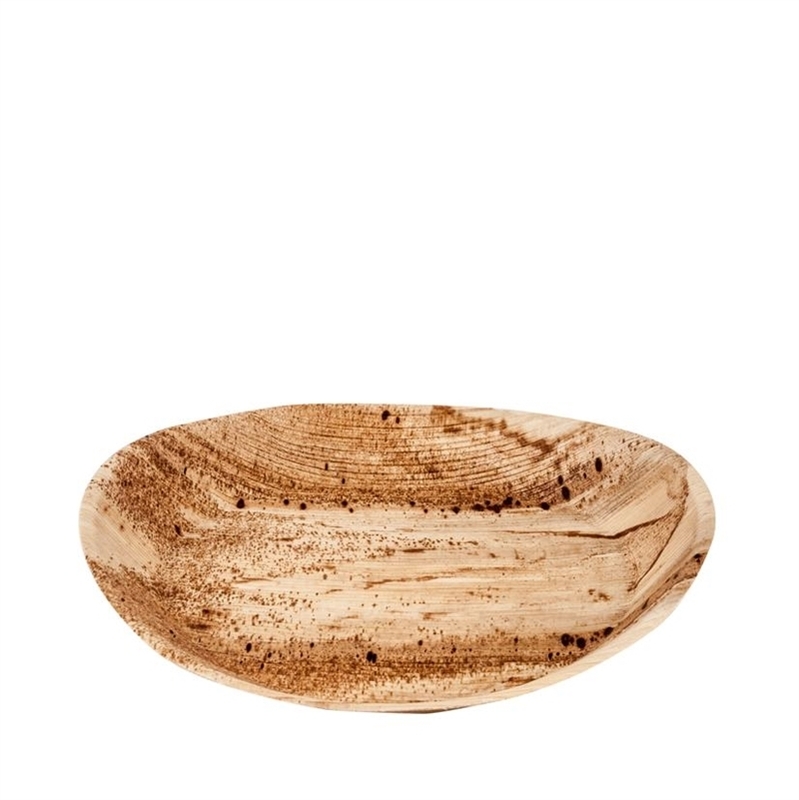 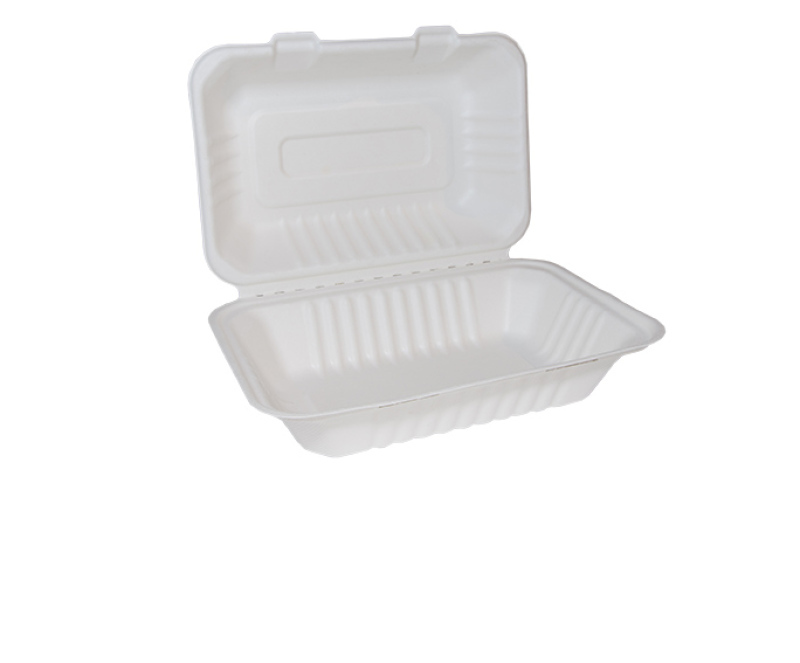 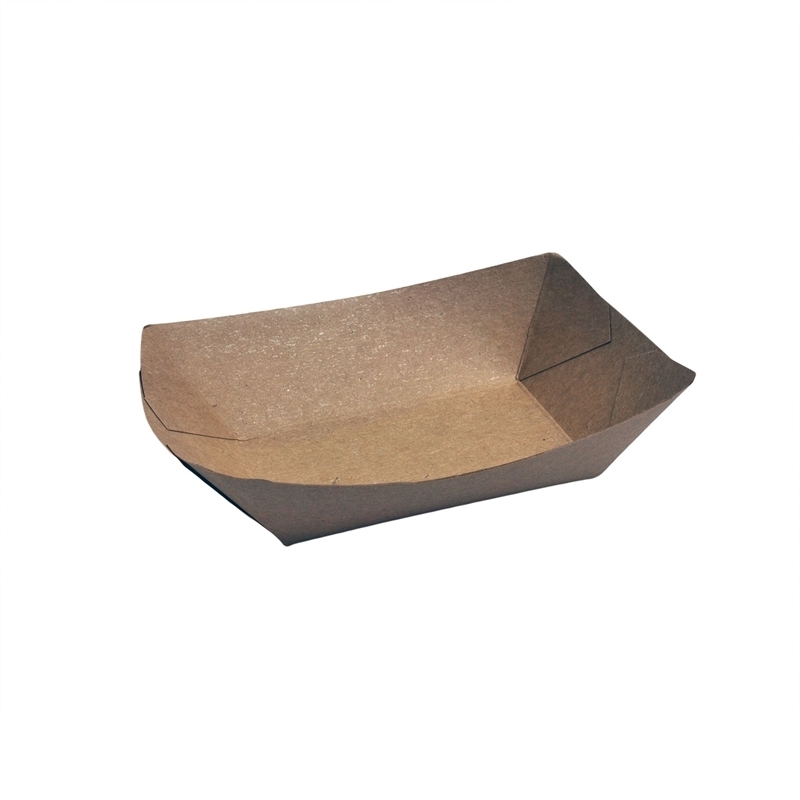 6" Bagasse Burger Box. 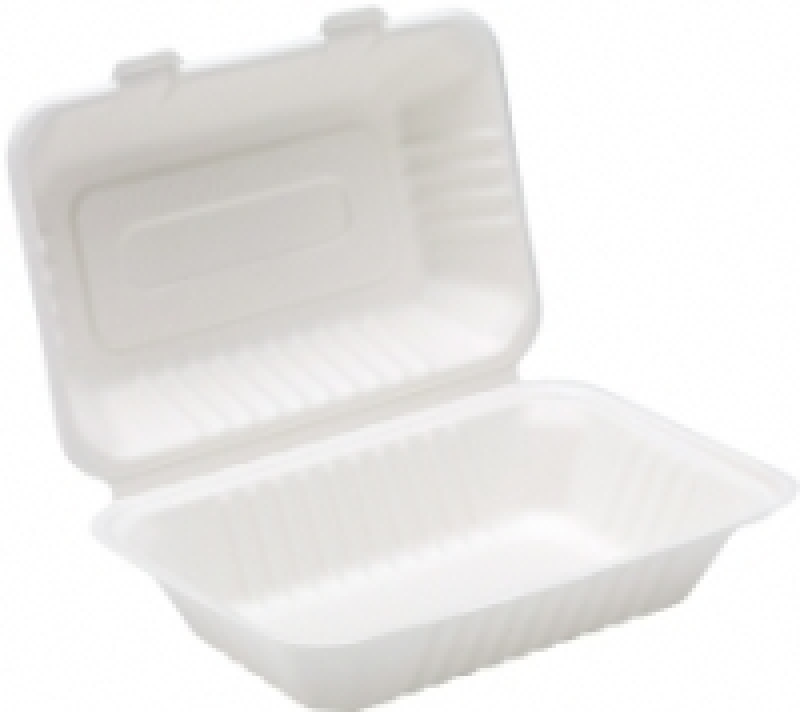 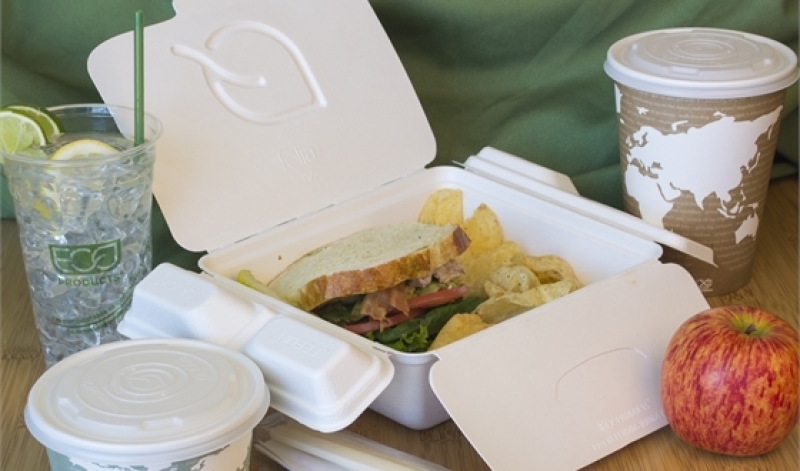 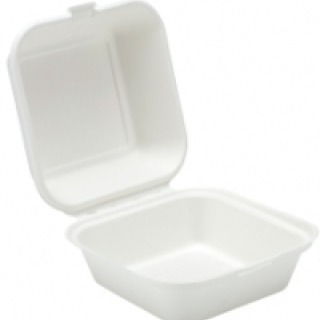 Containers are Disposable Compostable & Biodegradable, manufactured from 100% sugarcane fibre Suitable for hot, wet and oily foods. 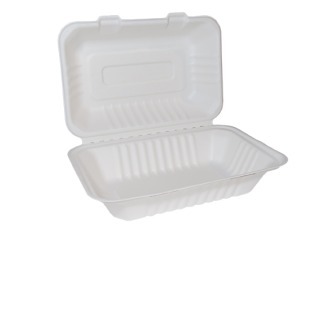 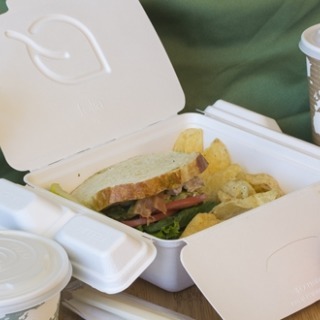 9" x 6" Bagasse Lunch Boxes. 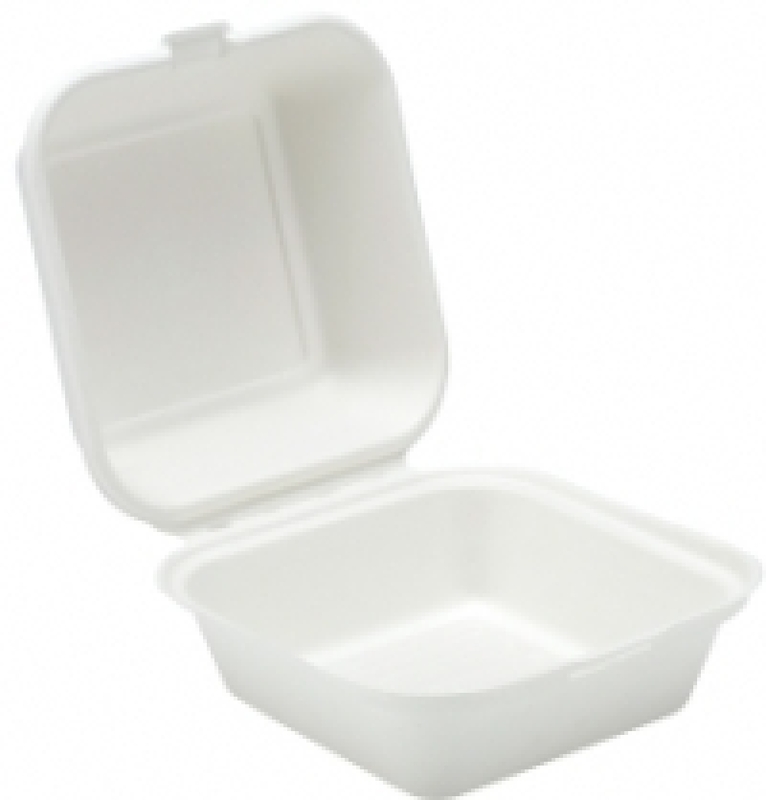 Containers are Disposable Compostable & Biodegradable, manufactured from 100% sugarcane fibre Suitable for hot, wet and oily foods. 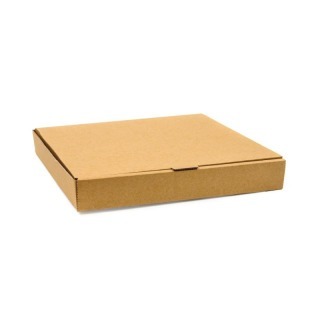 Kraft Pizza Boxes 7" 10" 12" 14"